Are you frustrated because you can’t find the right frame, shelf, or table? Then make it yourself! Learn basic skills, safety, use of hand tools, woodworking machinery, design and materials, in a lecture and hands-on format. Bring a project idea to the first class. Material cost not included in class fee. Class begins on Thursday, 8/30-10/18 from 6:30-9:00pm. You get 8 classes for $99. Sign up today – register on our website, by phone at 559-327-2876, or stop by the Community Ed office on the Clovis Adult Education campus, located at 1452 David E. Cook Way, near the corner of Herndon and Sunnyside. 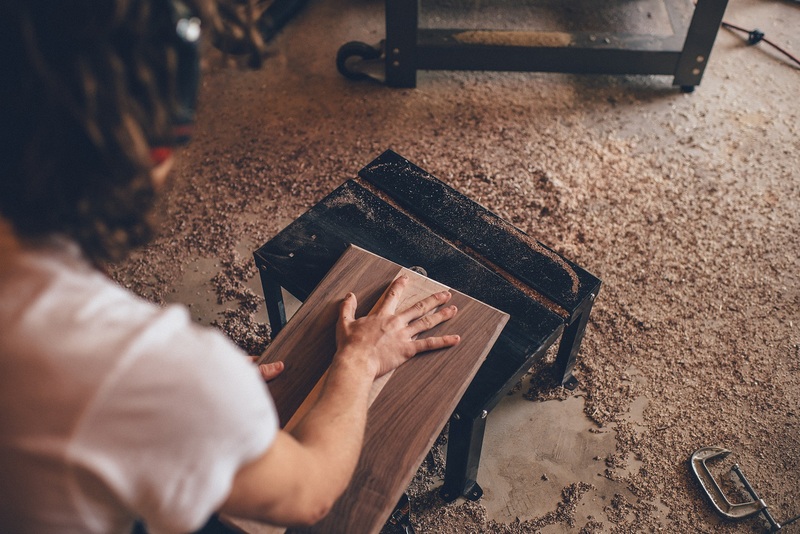 Learn Something New about Woodworking with Clovis Community Ed!